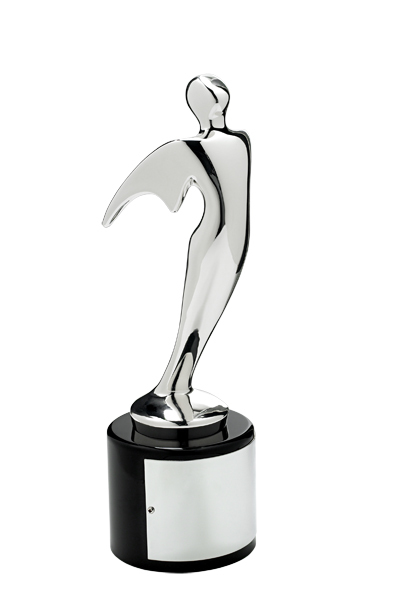 32nd Annual Telly Awards Winner! A special thanks to Mike Feifer (Director) and the entire crew as well as Barry Barnholtz for his support of the project. I dedicate these awards to Britney Murphy.